The old local slogan: Haur du sitt Malm, har du sitt varden, which loosely translates to If you have seen Malm you have seen the world, is experiencing a resurgence in the city. Malm has a distinctly European feel with its rich city life, relaxed attitude and unique appeal and character. 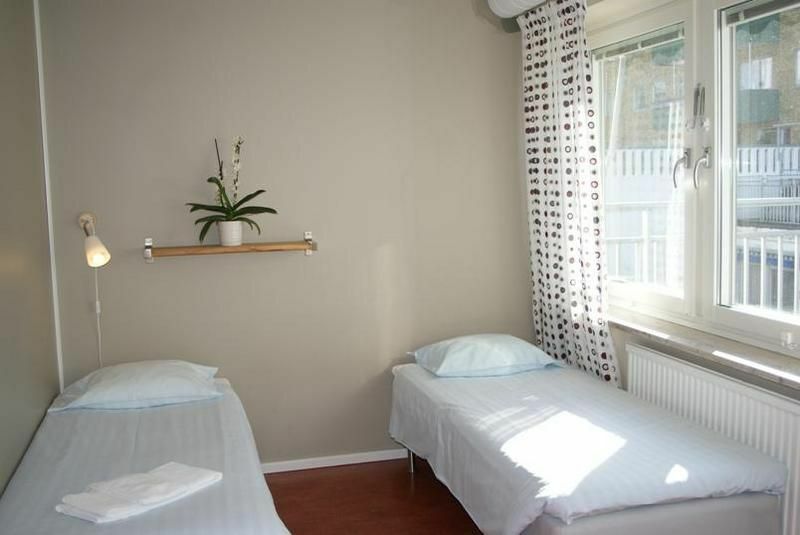 The STF Malm City Hostel & Hotel is in the heart of Malm. It neighbours the Malm Opera (city opera) and pedestrian streets beating to the pulse of the city are on the doorstep. There are plenty of cafs and bars and its never far to art, culture and design. Our guests can choose from single, double, family- or multiple-bed rooms with shower and toilet in the corridor or in the room. Buy our breakfast buffet, served daily (7.00-9.30 am Mon-Fri, 7.30-10.30 Sat-Sun), or make your own in the fully equipped guest kitchen.Please note, sleeping bags are not allowed. 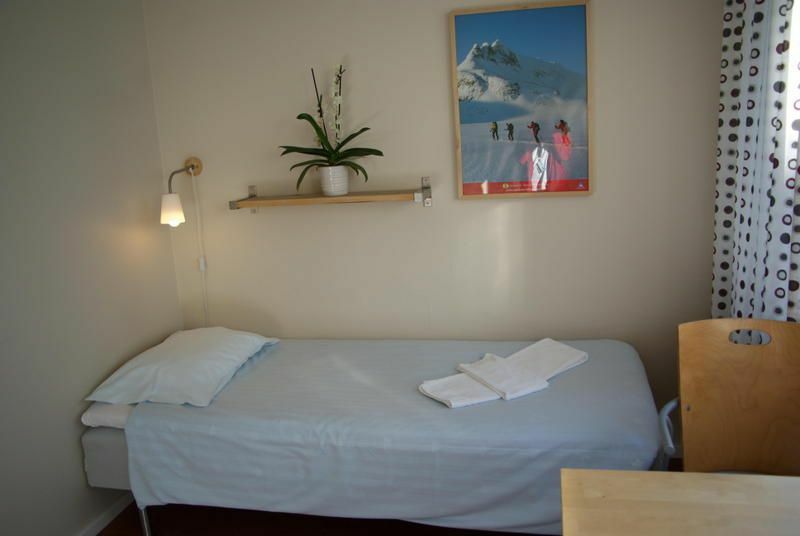 Bed linen for rent or bring your own set.Members of Hostelling International get a 50 SEK/person/night discount on arrival.Welcome! Bus from Malmö C: 2 or 8. Bus stop Davidshall, walk in the direction of the bus, turn right at Holmgatan. Hostel 200m ahead.Train to Station Triangeln. Exit 'St: Johannesgatan'. Walk 100m towards the city centre. With Scandic Hotel on your right, make a left. 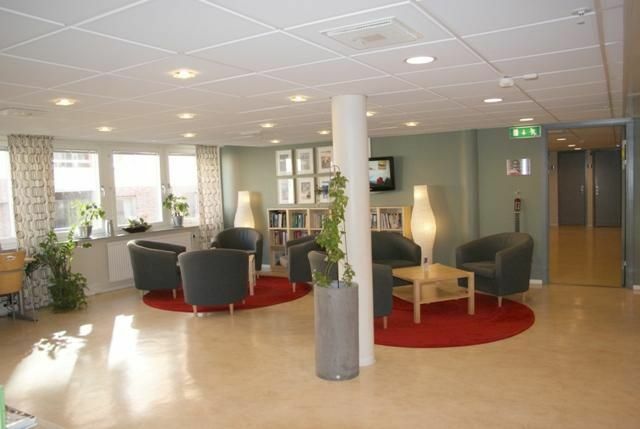 The third street on your right is Rönngatan where the hostel is located.Airport: 30km Malmo Airport Sturup. Bus or taxi to city. 25 km to Copenhagen Airport Kastrup (17 min. by train).